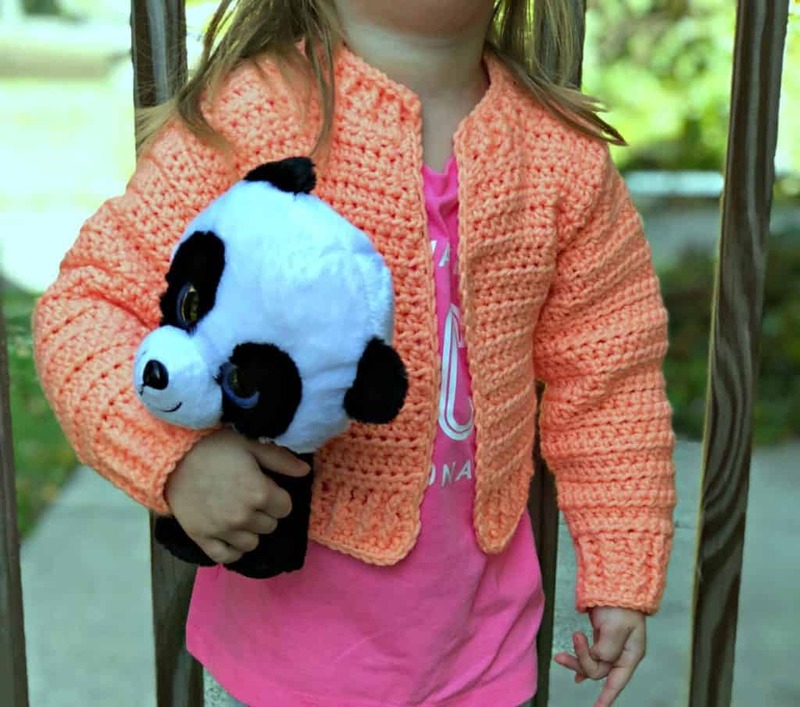 Moving right along with our Bomber Cardigan series for kids! 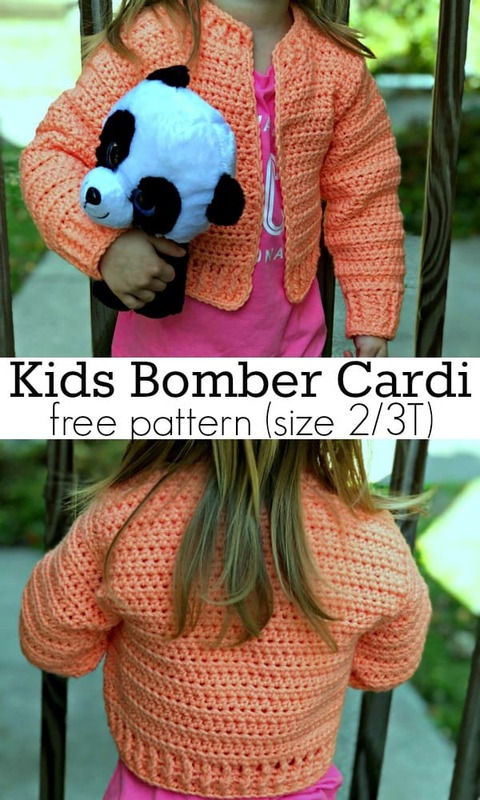 This free Bomber Cardi crochet pattern is the 2/3T size, with other sizes linked below! 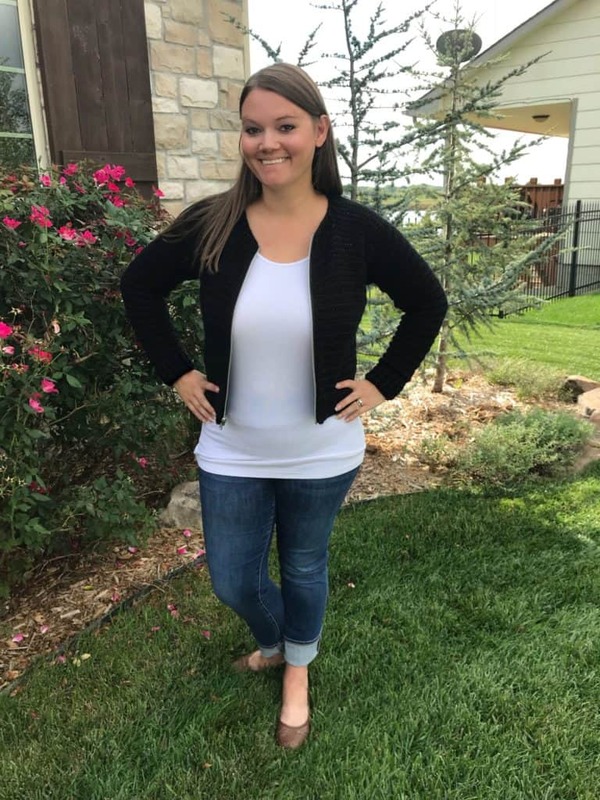 If you would like the cardigan to be a bit longer, add two rows to the body before starting the right, left, and center. A BIG thanks to Susan for testing this size and for providing me with the photos. You rock, Susan! Attach yarn in 15th st from left. Row 1: Attach at what will be the right lapel. Ch-1, hdc in same st and next 5 sts. Hdc in side of next st. Hdc2tog (up decrease), hdc in each row end to neck. Hdc2tog (straddling the front/back), hdc in each neck st to opposite side. Hdc2tog (straddling the back/front) hdc in each rows end to decrease, hdc2tog over decrease, hdc in each st to end. Row 3: Ch-1, turn, sc in each st around, up around neck and back down to beg sc. Join with Invisible Join, weave in all ends. Row 27: Ch-1, turn, * fphdc around next, bphdc around next. * repeat between * * around. Fphdc around last. Join to top of first fphdc with sl st.
Row 28: Ch-1, turn, * bphdc around next, fphdc around next. * repeat between * * around. Bphdc around last. Join to top of first bphdc with sl st.
Row 29: Ch-1, turn, * fphdc around next, bphdc around next. * repeat between * * around. Fphdc around last. Join to top of first fphdc with sl st.
Row 30: Ch-1, turn, * bphdc around next, fphdc around next. * repeat between * * around. Bphdc around last. Join to top of first bphdc with sl st.
Row 31: Ch-1, turn, sc in each st around. Join with Invisible Join. Hi ashlea. I love this pattern. 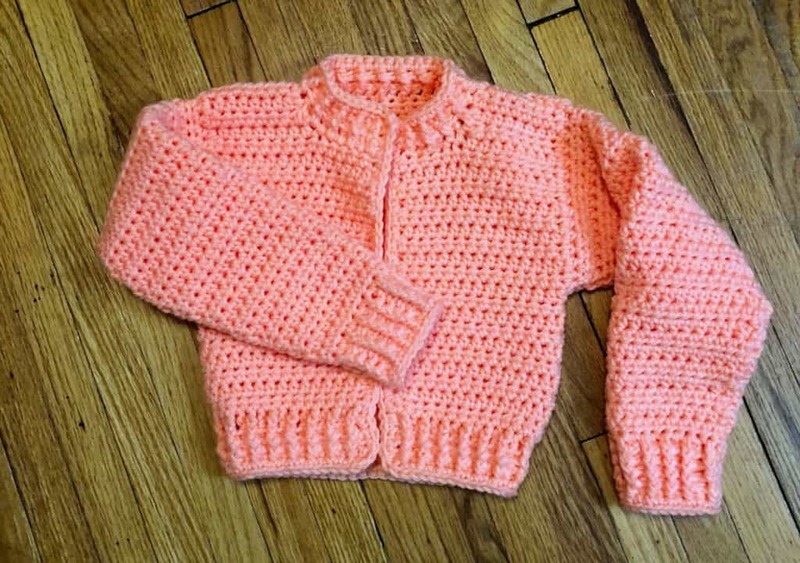 Made one for my newborn baby.. Want to make one for my 3 years old daughter too. But I want it little loose. 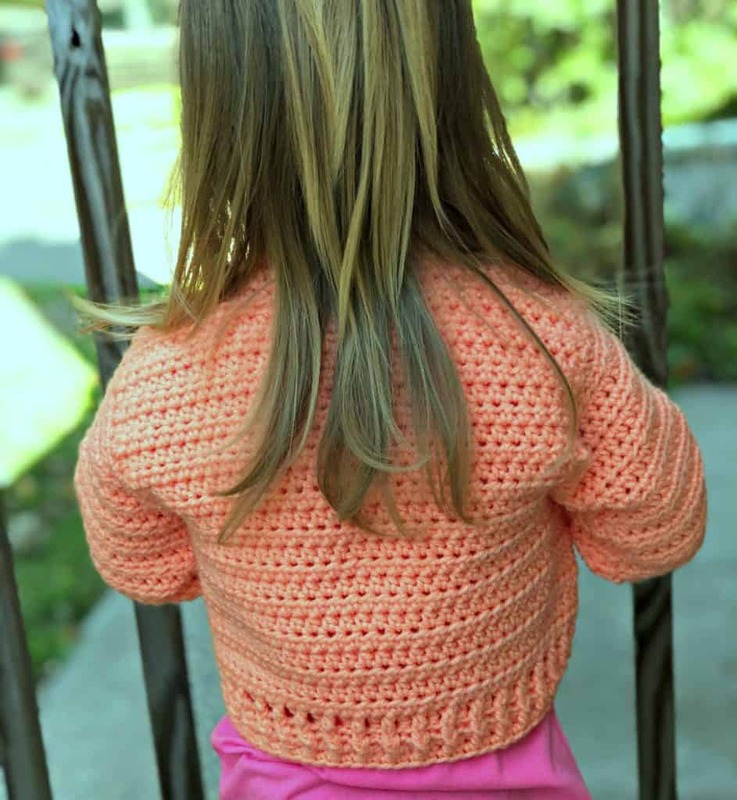 Can I make size 4/5T?? But I think, if I do so, I need to shorten the sleeves. 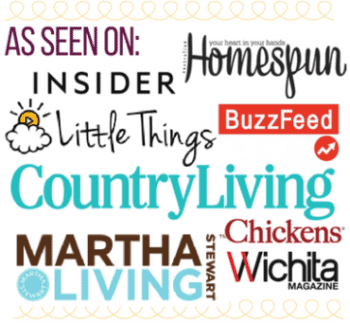 Hey I love your site! I’m working on this as a lil Xmas gift for my niece and nephew (Twins) lol. But I’m super confused on the collar part. Any help?? Disregard this message. I just realized what I asked. 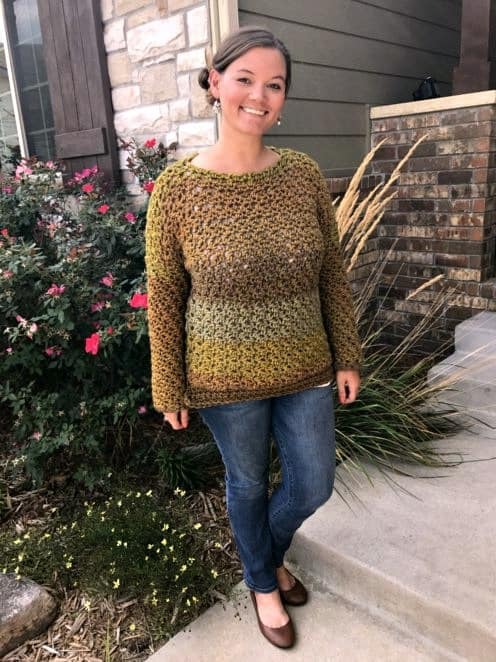 It would have been way to large for the size Im looking for. I did a swatch and figured it out. Thanks! Oooh! Glad you got it and I can't wait to see! Hello Jewel! 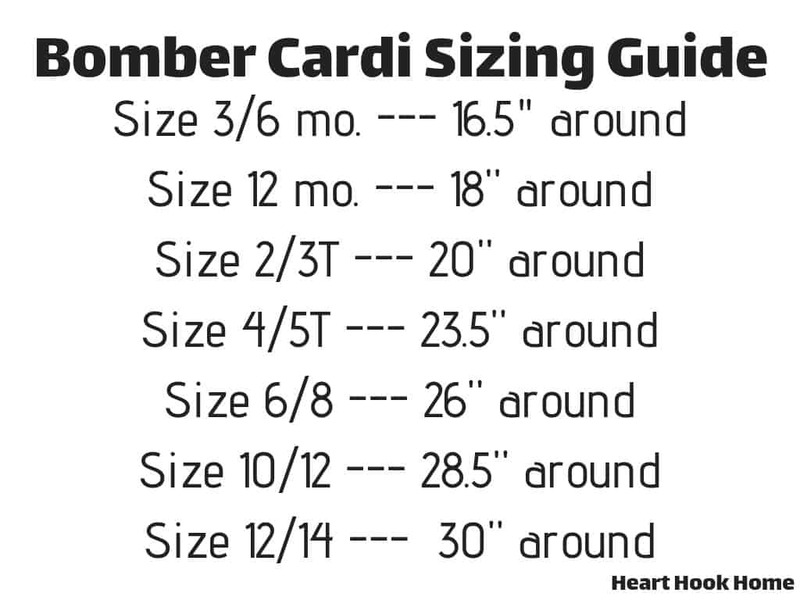 I would find the gauge with the recommended yarn first, then go down pattern size and up a hook size. It may not be a perfect fit, but it will be close!